Green Day's explosive, award-winning Broadway musical American Idiot, blasts into the UK for its West End premiere from the 17th July at The Arts Theatre, Leicester Square starring X factor finalist Amelia Lily. The story of three boyhood friends, each searching for meaning in a post 9-11 world, American Idiot features the music of Green Day with the lyrics of its lead singer Billie Joe Armstrong and book by Billie Joe Armstrong and Michael Mayer. 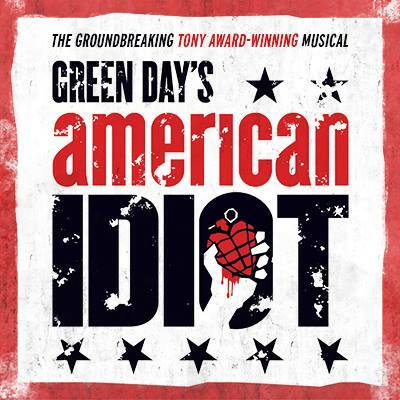 Green Day’s Tony Award-winning American Idiot is heading back on tour with a celebration of the show’s 10th anniversary and the 15th anniversary of the Grammy Award-winning album where it all started. 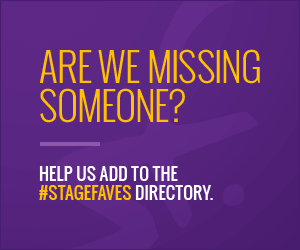 On the 4th of July, we're exploring #StageFaves' American connections: six musicals and six performers born in the US and onstage soon in London. How many more can you name? 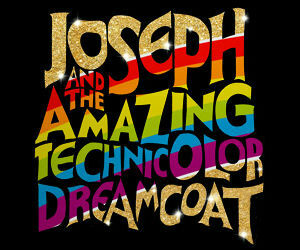 In this fourth in Perry O'Bree's WEST END LIVE vlog series for #StageFaves, from Sunday of the two-day festival, he captures performance highlights from The Lion King, Thriller, Matilda and American Idiot, plus turns – and interviews – with Michael Xavier, Sam Mackay, Matt Cardle, Samantha Barks and Beverley Knight.